Looking for a fun work Christmas party? Need help planning your staff Christmas party? 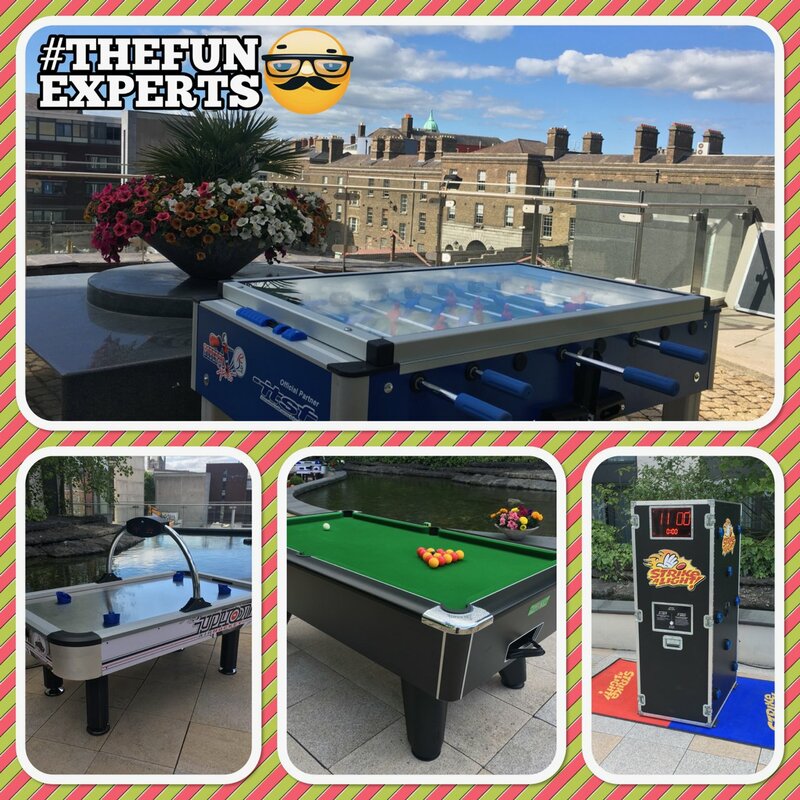 Entertainment Solutions give you a huge choice of entertainment for corporate events in Dublin and all over Ireland. Christmas means party season, and Entertainment Solutions have the best DJs and office party entertainment you could find anywhere in Dublin and Ireland ! We are the Christmas party experts that can make sure this year’s staff party is remembered for all the right reasons. 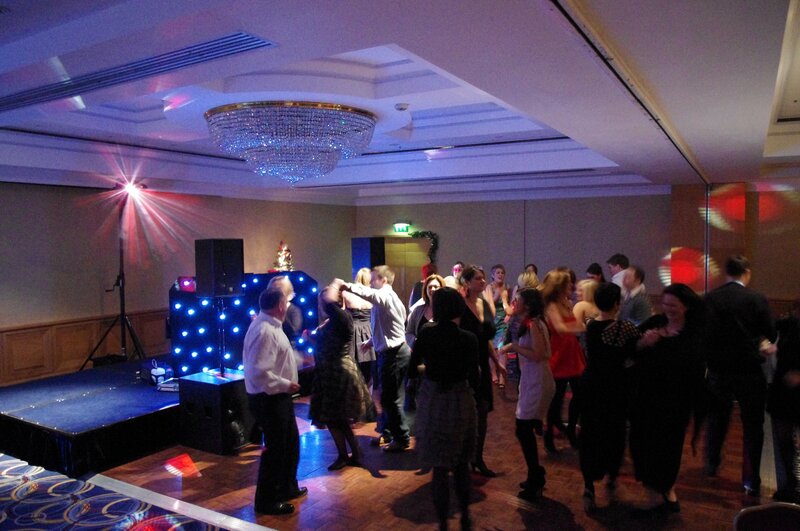 Start the festive season in style with our professional DJs and our huge range of party add-ons. You only get the best with Entertainment Solutions – all our DJs use the best quality sound and lighting equipment and have an enormous music library that you can choose from. Need a Santa Grotto? No problem! We don’t just look after the music and entertainment. We bring you a whole catalogue of extra services including high quality games that you can handpick to create an unforgettable Christmas office party for your staff.